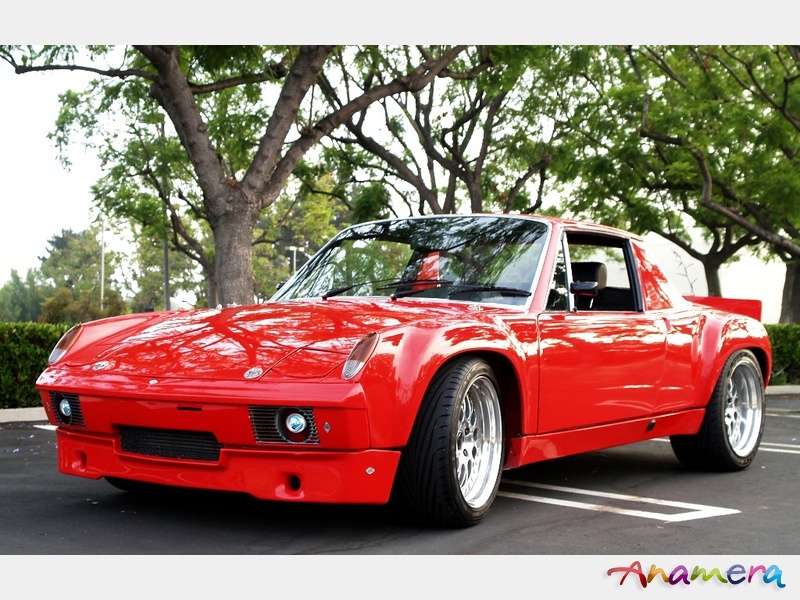 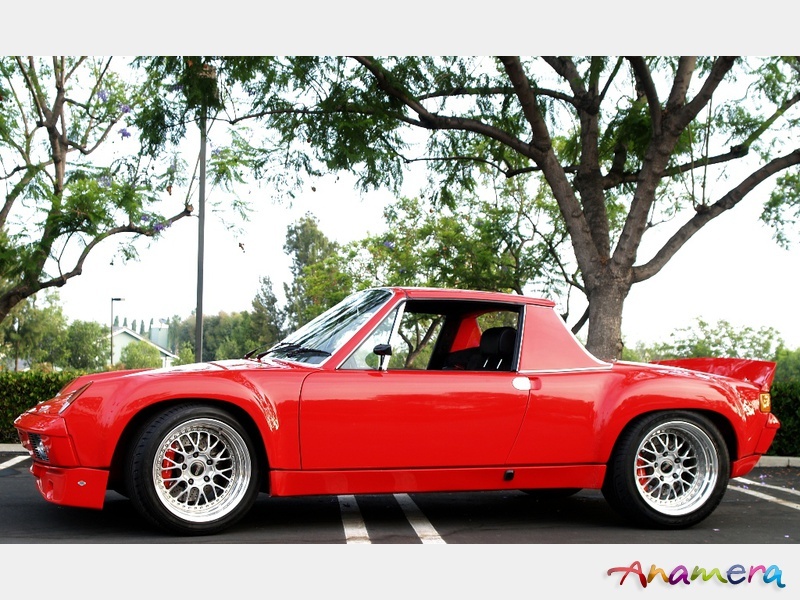 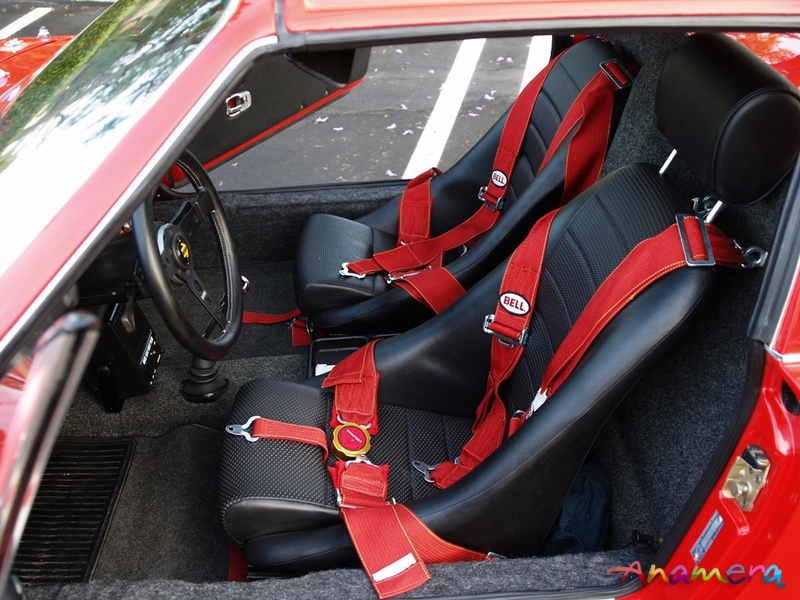 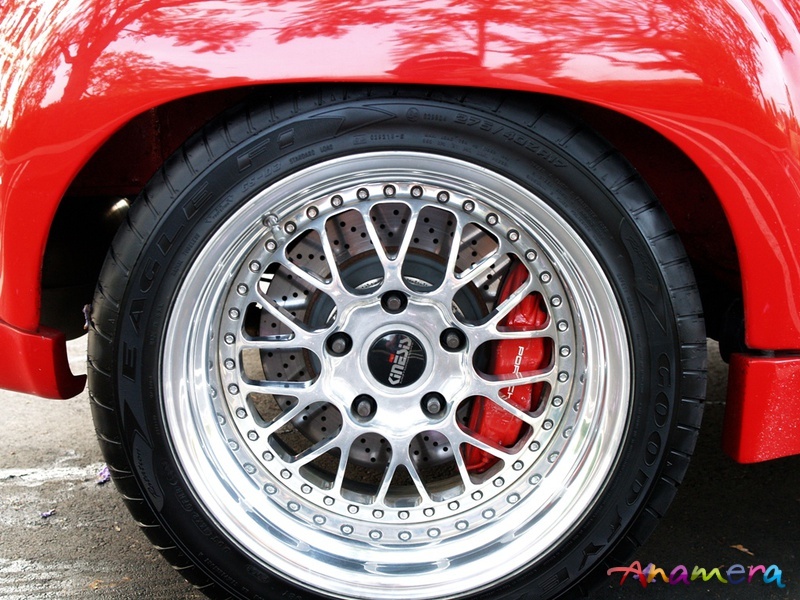 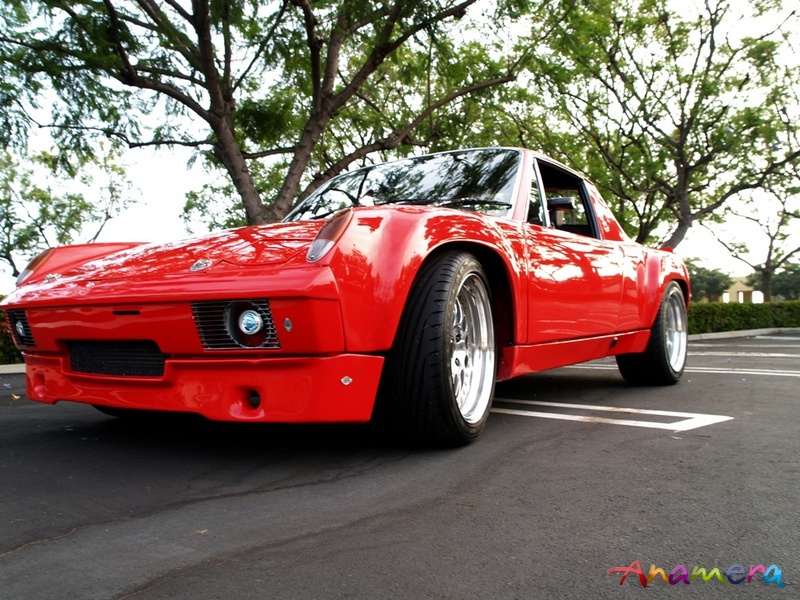 1970 Porsche 914-6 for sale...well beyond must see ! 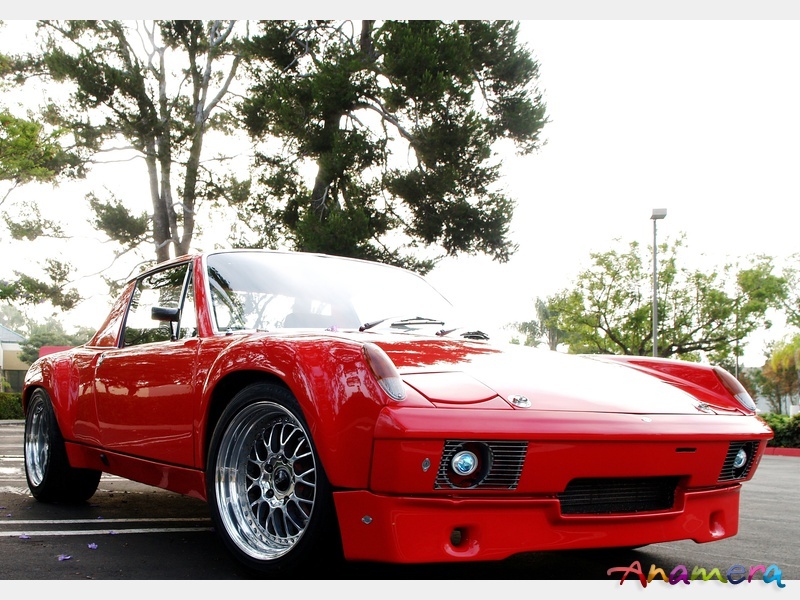 No way to build this car for this kind of money!!!! 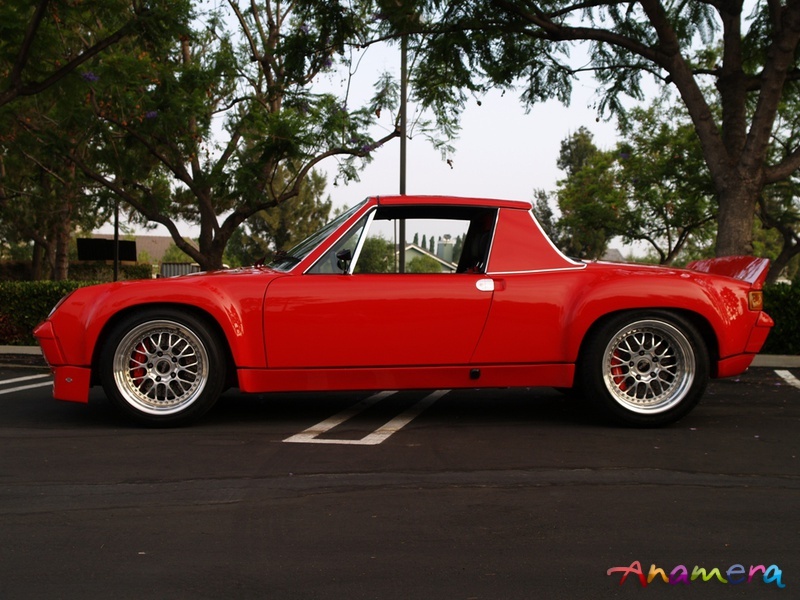 1970 Porsche 914-6 Chassis #9140431029 with Porsche Certificate of authenticity. 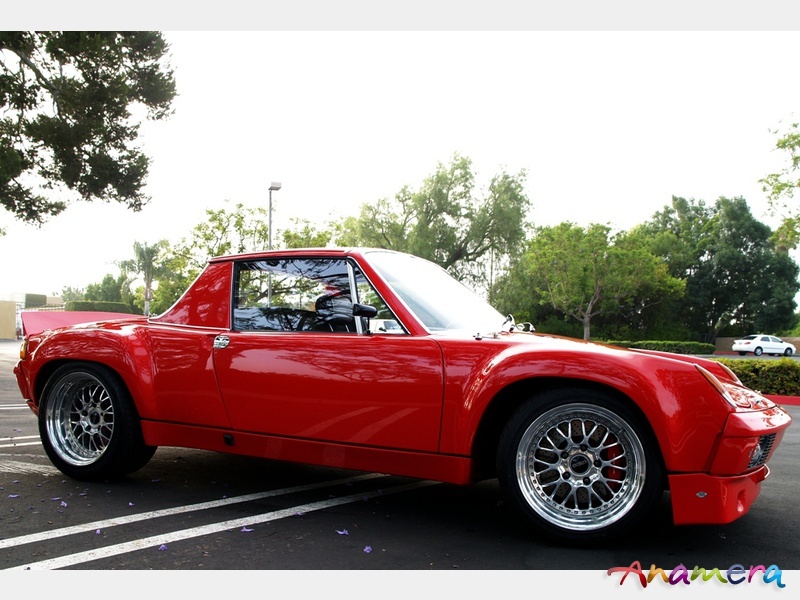 What started as a race car project turned into this fantastic street machine. 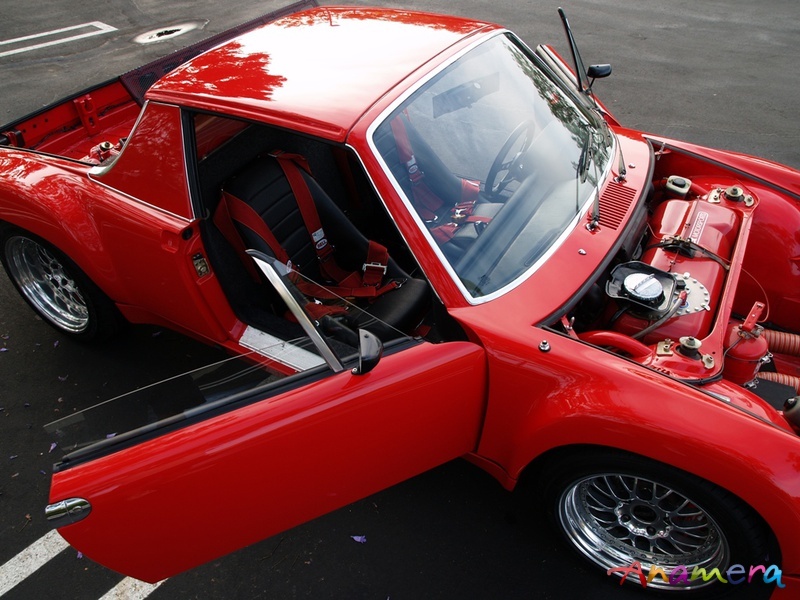 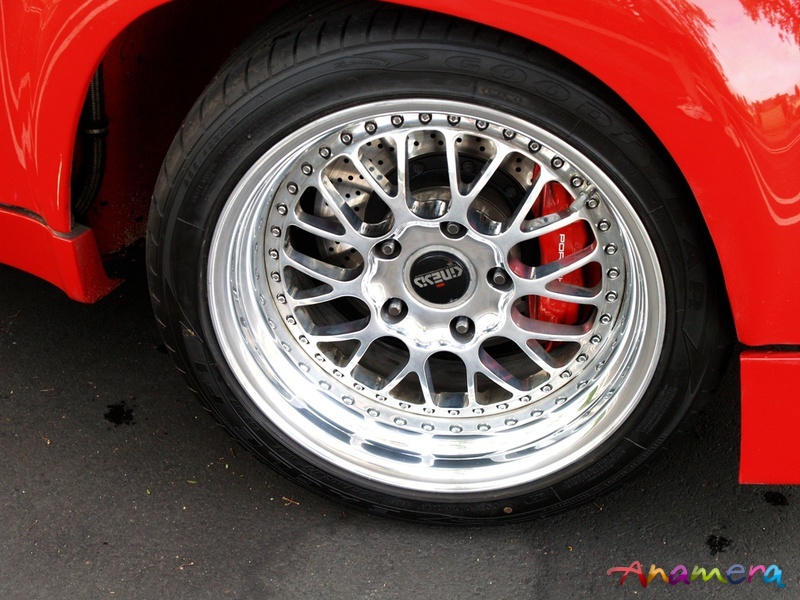 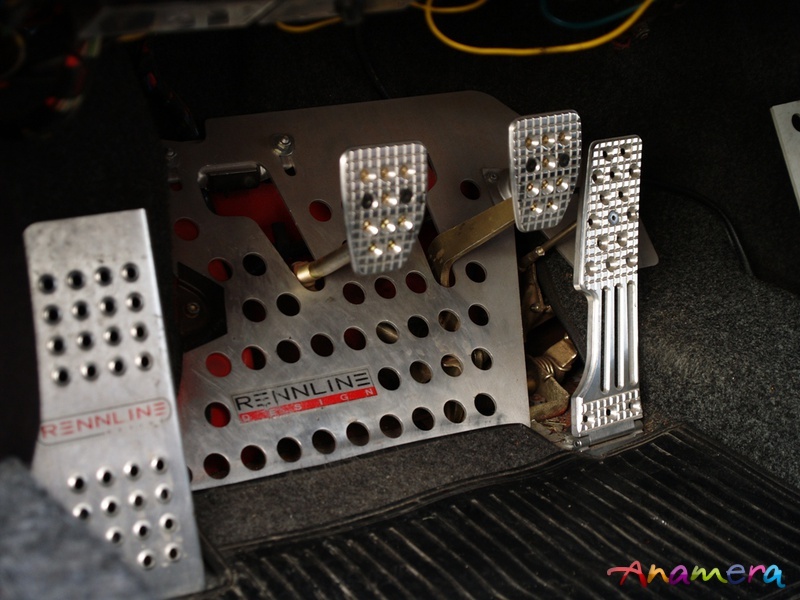 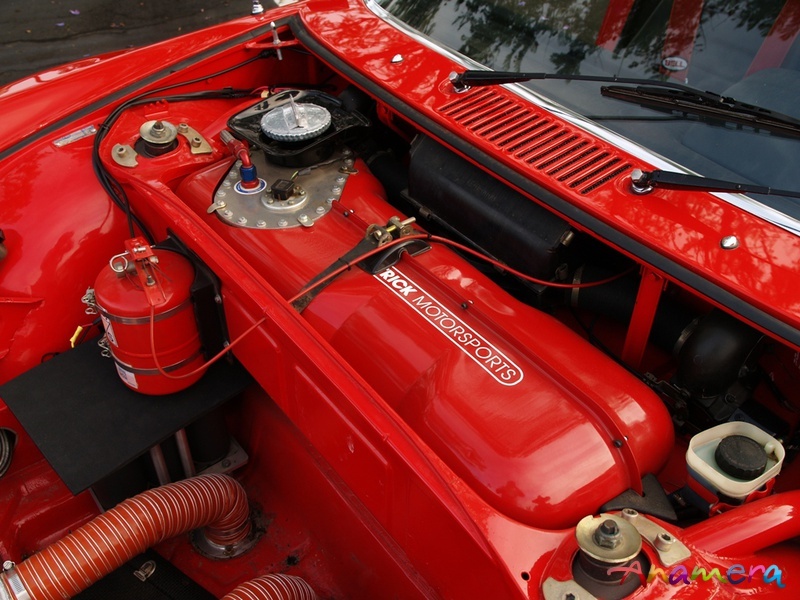 The car has been professionally built using only the best available parts and components. 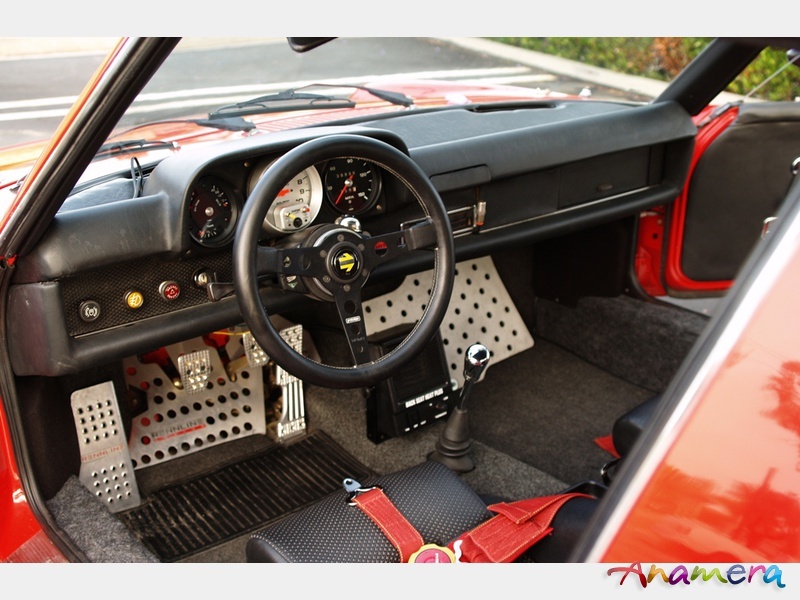 This is an absolute no expense spared build - the finished product fantastic. 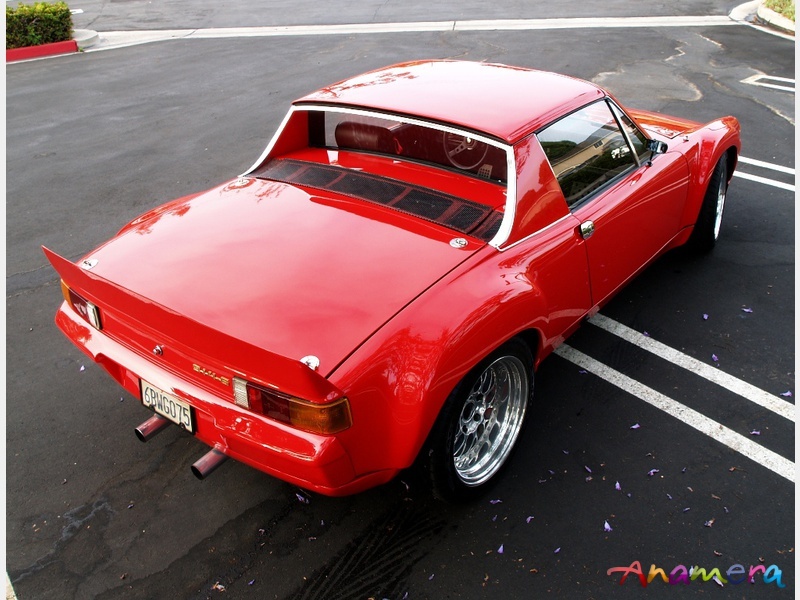 This car is well, well beyond “must see”! 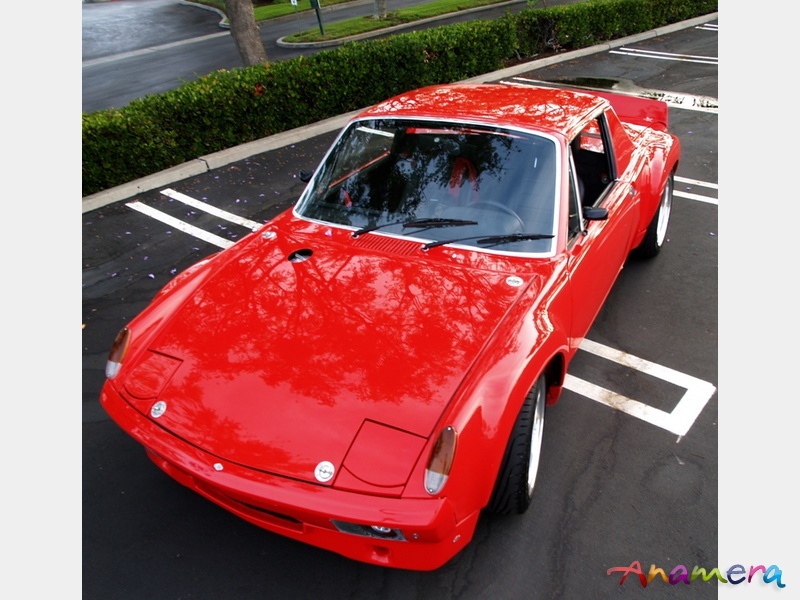 There is simply no-way this car could be duplicated for anywhere near the price that we are asking….come see it!